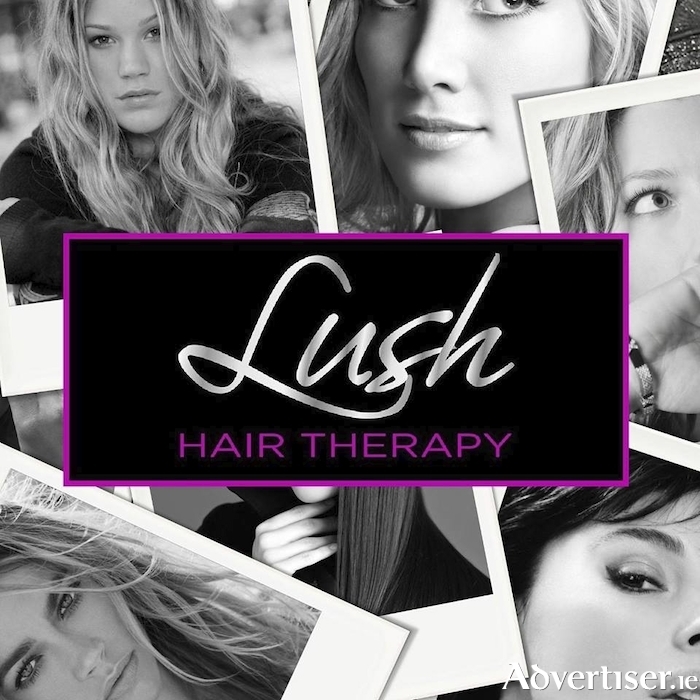 Lush Hair Therapy, Castlebar, will host a Christmas Charity Night on Dec 1 from 7pm to 9pm to raise much needed funds for the Neonatal Unit in Mayo General Hospital. The Special Care Baby Unit (SCBU ) fund raising event is to help doctors and nurses to save and improve the lives of the sickest, most vulnerable newborn babies. The appeal aims to provide specialist equipment such as ventilators and the latest incubators so that the condition of newborn babies with urgent medical needs can be treated more effectively; and to enable the Special Care Baby Unit team to continue their care and enhance their capabilities. Premature babies are underdeveloped and have to be given extra help for their tiny bodies to cope with the outside world. Ventilators aid the babies to breathe and fully develop in their new environment. Tara Flynn and her team in Lush Therapy chose to fund raise for this charity as it is very close to their hearts and they hope to raise as much money as possible so these teams of experts can continue to provide the wonderful care and hope to so many sick babies and enable their families to bring them home healthy and ready to live a normal life. "With your support we will be able to help many premature babies born in our local hospital", said Tara. On the night there will be a raffle with fantastic prizes, refreshments, nibbles and discounts on selected products. Special guest, make up artist Lisa Ralph, will be there on the night and will demonstrate a master class in make up application. Do all you can to support this fantastic cause and even if you can't make it on the night you can donate through the salon. Tickets are available to purchase from today up until the event - get your ticket early to avoid disappointment. All ticket holders will be entered into a draw on the night with a chance to win a complete makeover. Additional raffle tickets will also be available to anyone who wishes to support this great cause. You can contact Tara and her team at Lush Hair Therapy on 094 90 25811 for tickets or to make donations. Tickets cost €25 per person. Please give all you can to this very worthy cause. Your support is greatly appreciated.